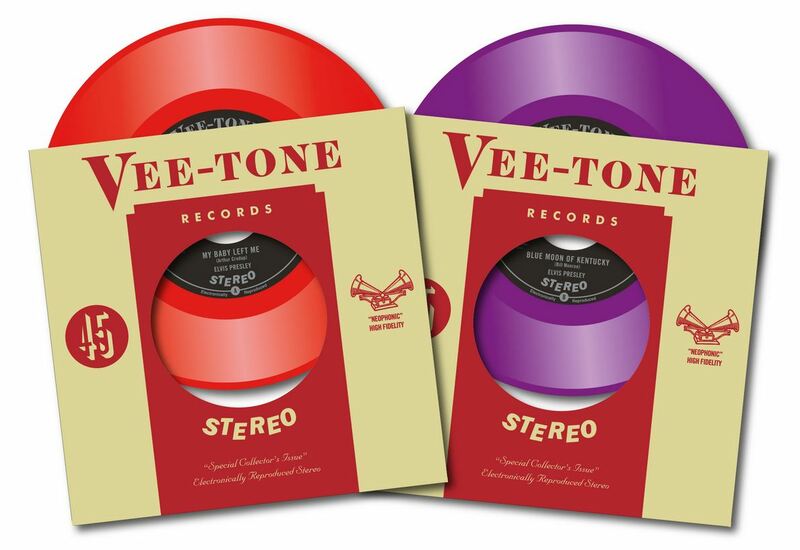 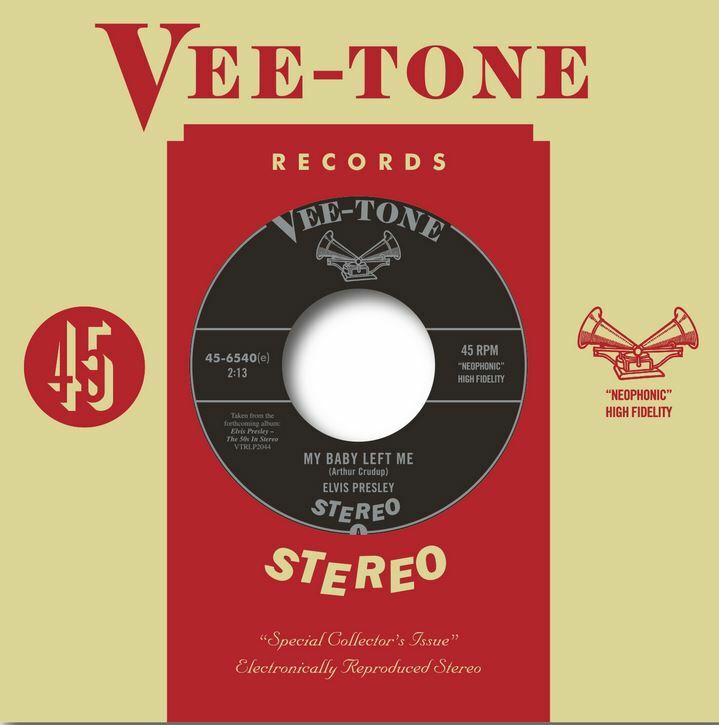 (Vee-Tone Records) special collector’s edition electronically reproduced stereo 7” single (500 copies), comes in two fantastic colored vinyl options (250 x red vinyl and 250 x purple vinyl). A refreshingly new take on mono to stereo conversion. 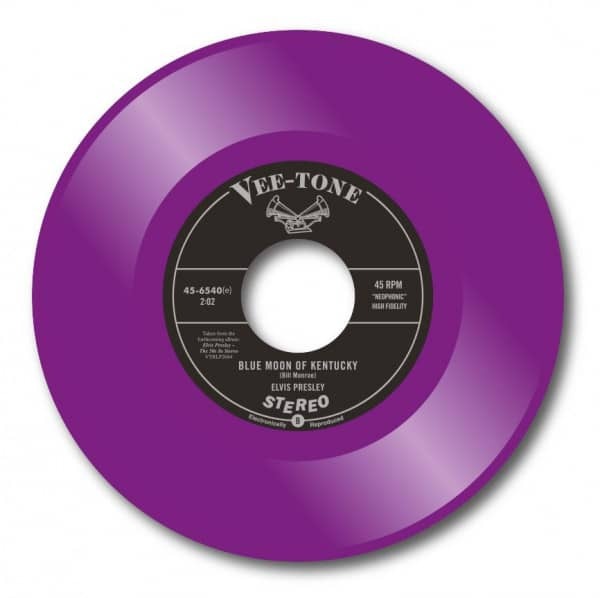 Customer evaluation for "My Baby Left Me - Blue Moon Of Kentucky (7inch, 45rpm, Purple Vinyl, Ltd.)"